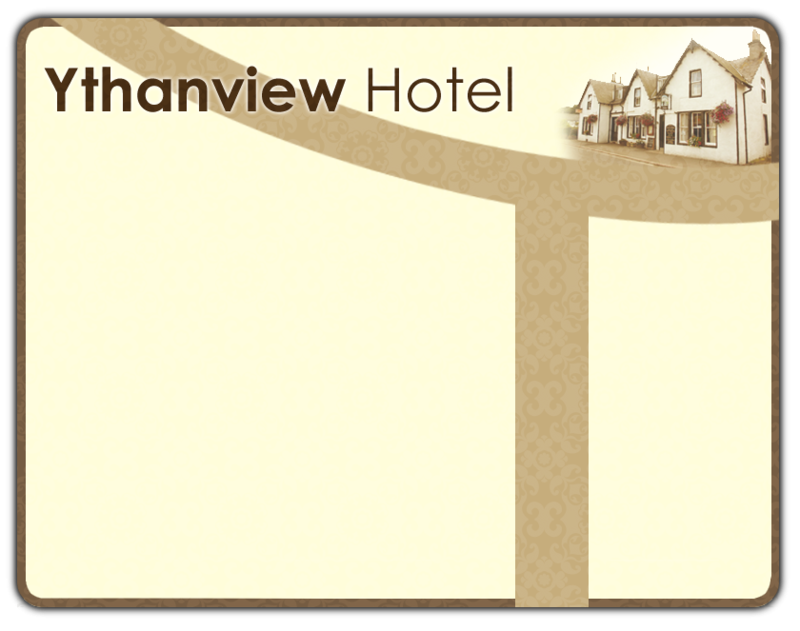 This is a family run hotel, with a warm and friendly atmosphere, which serves the local community and outlying areas. We have a well established restaurant serving home cooked food to suit all tastes and diets. Our rooms are well looked after and will provide you with a comfortable stay in this child friendly establishment. The Ythanview has been in the good beer guide since 1999 with a choice of real ales always available. We also have a large selection of Malt Whiskey including our own “Lairds”. Village interests, such as fishing, shooting, cricket and football, are all topics keenly discussed in the bar. The hotel is also the headquarters of the Methlick Cricket Club (MCC). Situated in Methlick, Aberdeenshire, we are close to many historic sites, areas of natural beauty, and activity centres, e.g. golf, fishing and skiing. We hope you will visit and enjoy the experience!